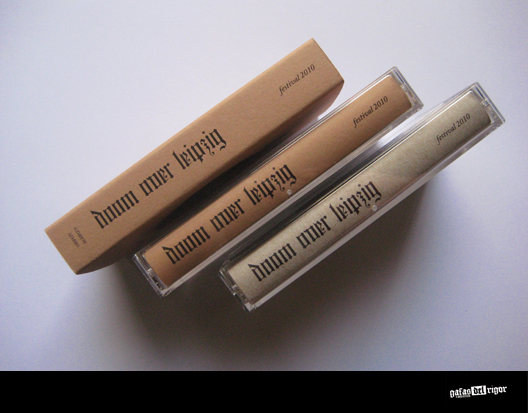 DOOM OVER LEIPZIG out now! First live tape-compilation released on Gafas del Rigor Cassettes! Feat. bands like Black Waves, Rorcal, Suma, Omega Massif, Kodiak etc.! Limited to 66 copies and available first here or at the festival this week! 90 minutes of pure doom and rage in 2 different, fancy packages. Oh, and including download code, fuckaz!